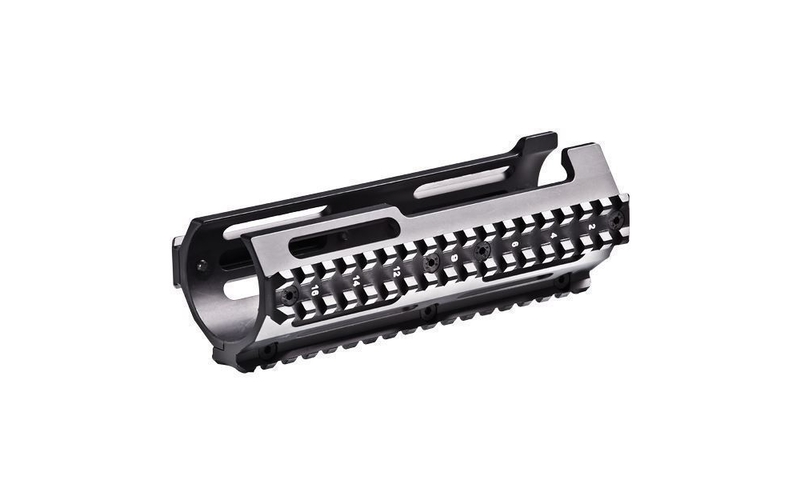 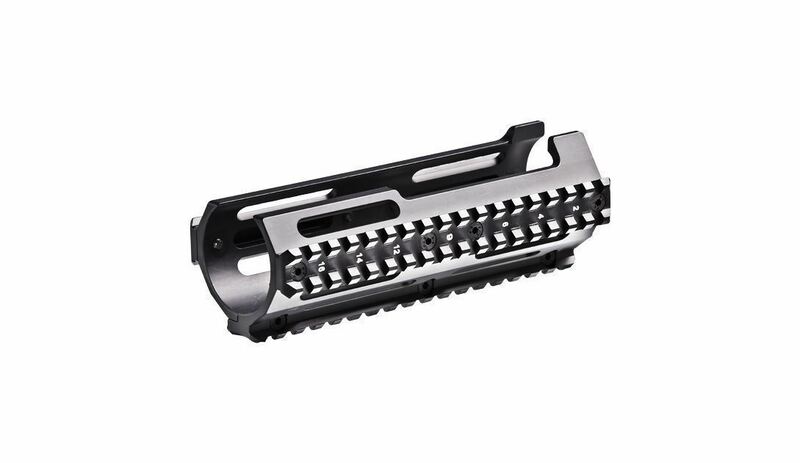 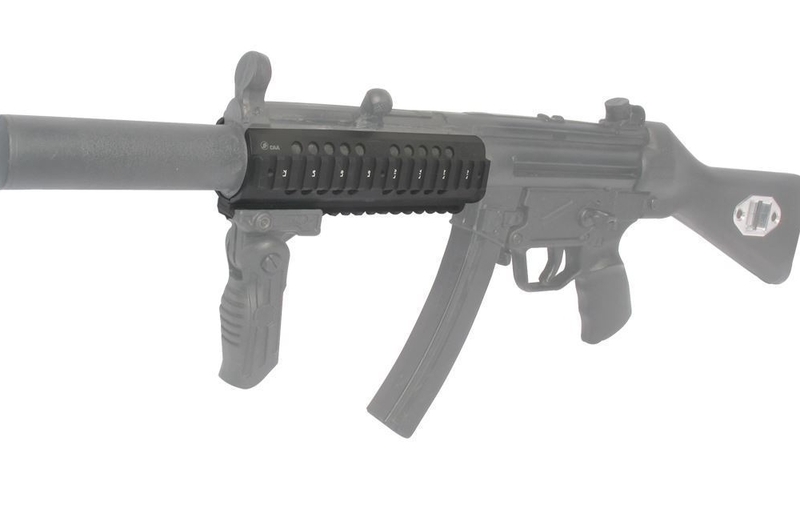 The H&K Picatinny Handguard Rail System for MP5, SD model rifles with mid-length framework consolidate the lightweight of a standard hand guard with particular flexibility. 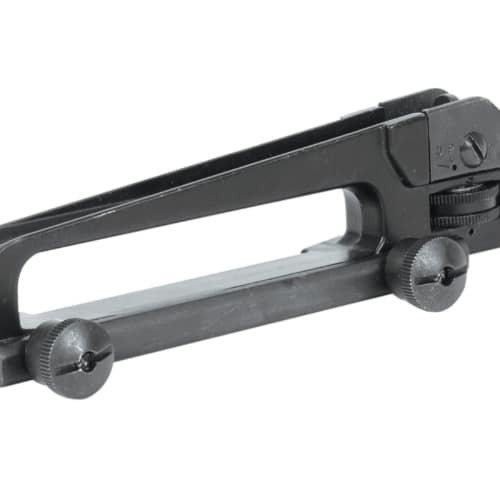 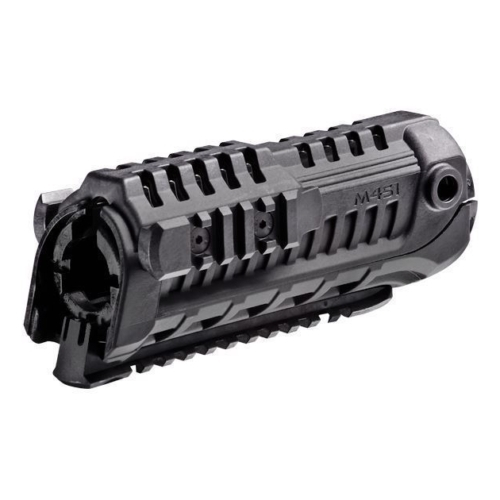 Outlined in view of adaptability, H&K allows the Picatinny rail areas and picatinny accessories for immediate mounting of tactical lights, slings, grasps, and so forth. 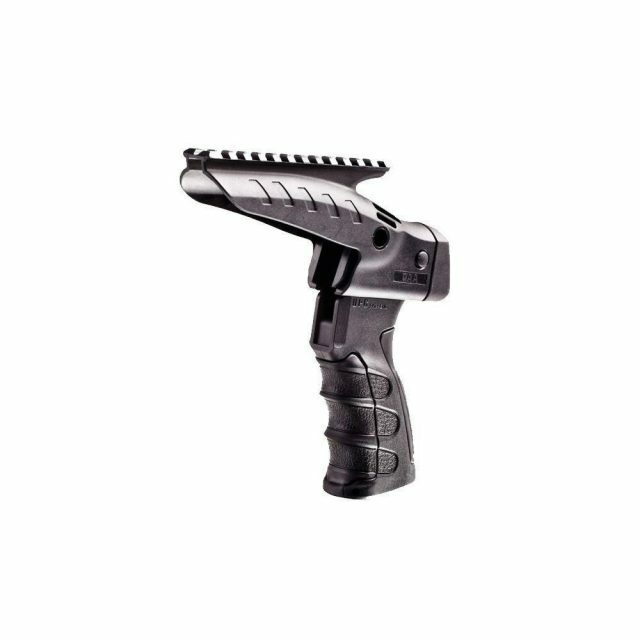 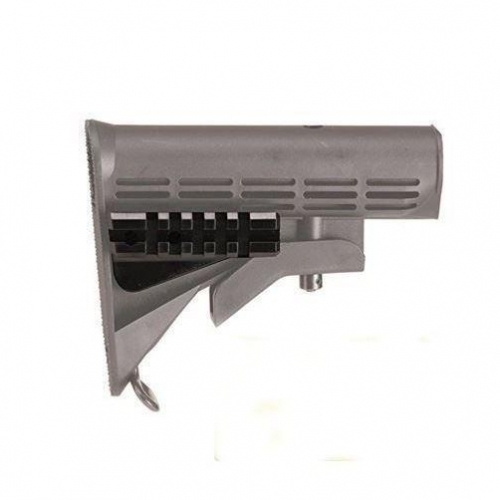 Designed with highly-safe aluminum, development gives operational durability without the weight.